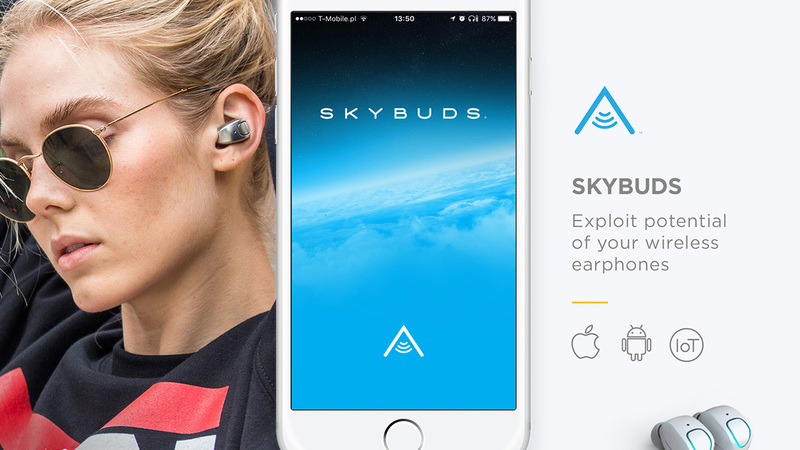 Skybuds App - Software Co | Software Development Experts. 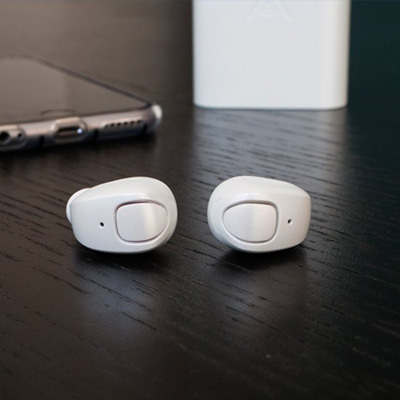 Android and iOS apps with a user-friendly & interactive UI that give users more control over their wireless Skybuds. 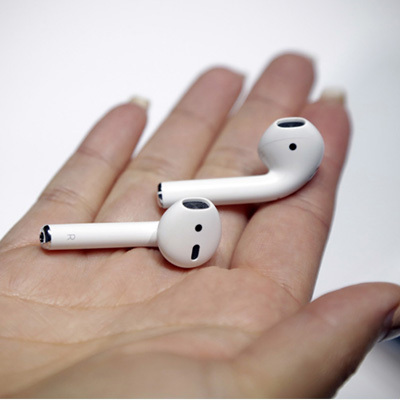 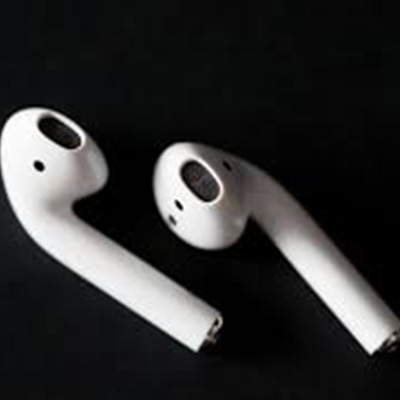 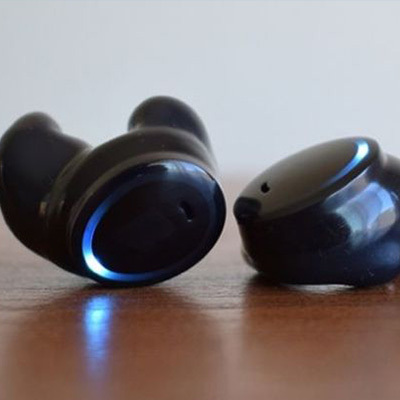 Our challengeTo create a mobile app connecting with wireless earphones via Bluetooth 4.0 (Bluetooth Low Energy & Bluetooth Classic) and to ensure the possibility of performing hassle-free firmware updates. 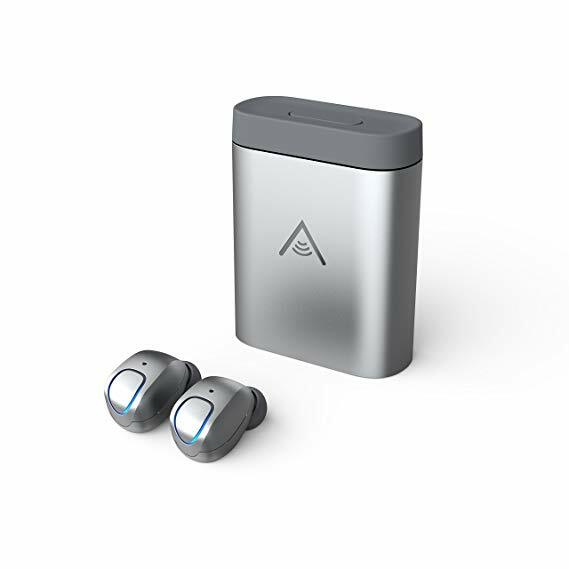 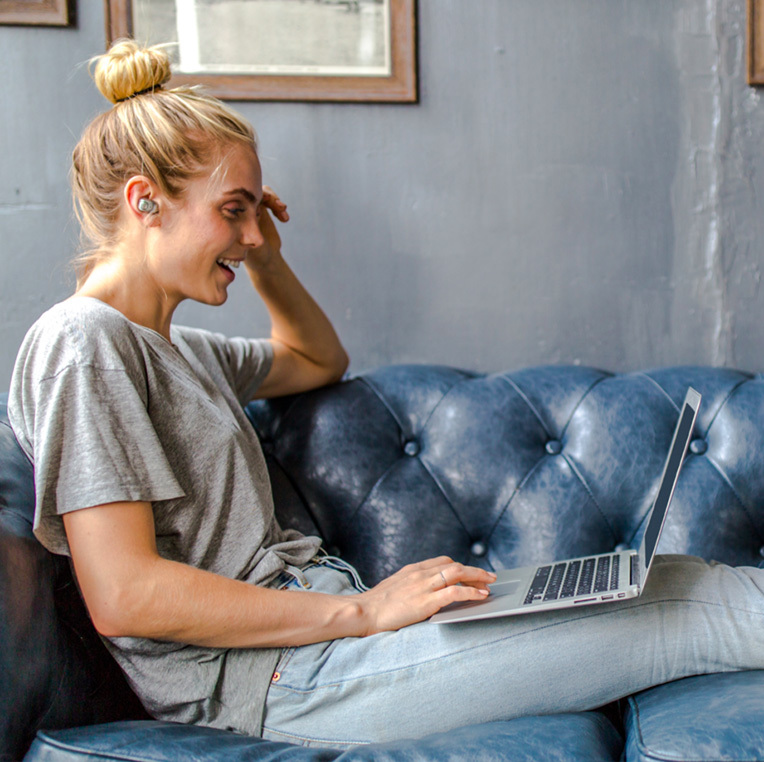 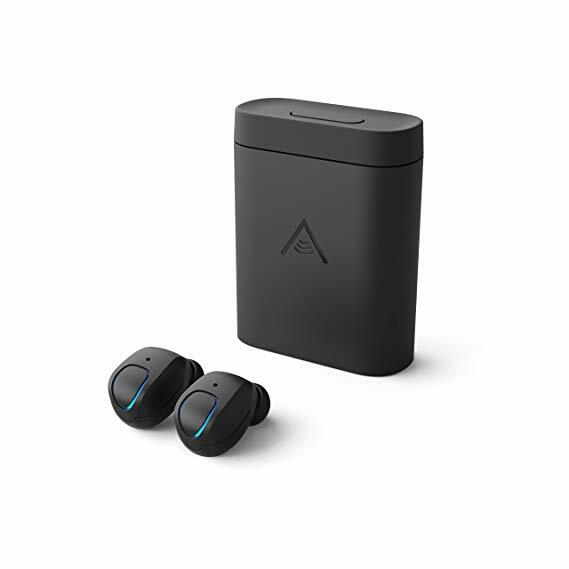 Our solution:Android and iOS apps with a user-friendly & interactive UI that give users more control over their wireless Skybuds earphones and Skydock (wireless charging dock). 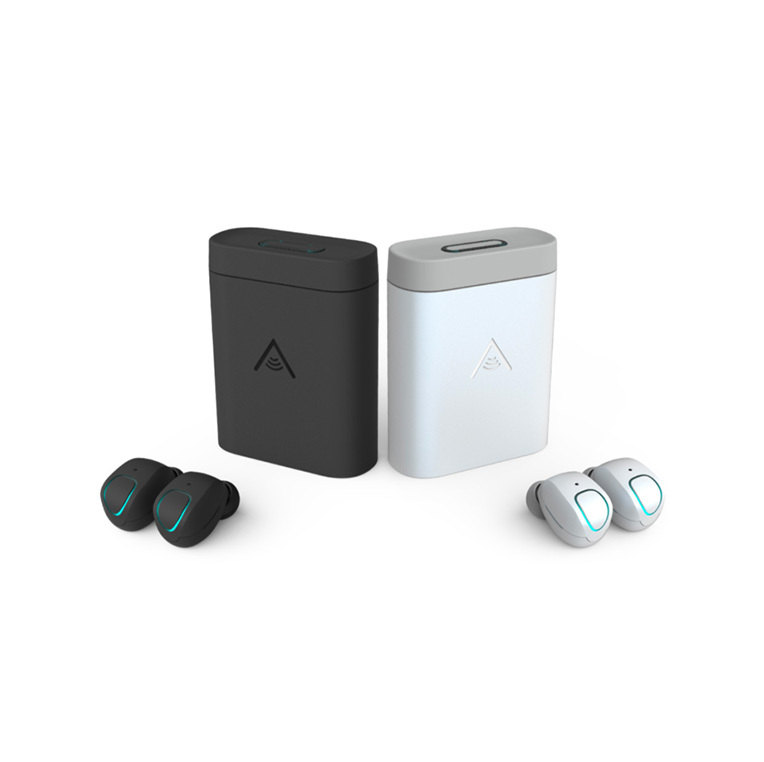 We provided the best update experience possible, thanks to the smooth cooperation between the hardware provider and software development team.